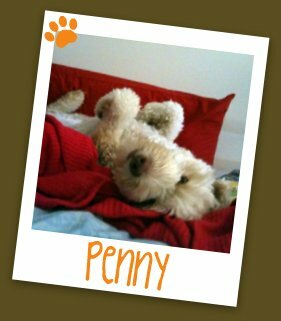 Some Previous Cutest Doodle Contest Winners... Sign Yours Up!!! Welcome To The Cutest Doodle Contest!!! Shepadoodles, Double Doodles, Multipoos, Cockapoos and more!!! 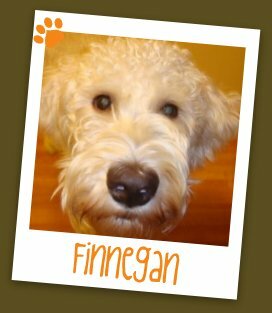 Every Doodle is invited to join the best cutest dog contest around! SIGN YOUR DOODLE UP TODAY! 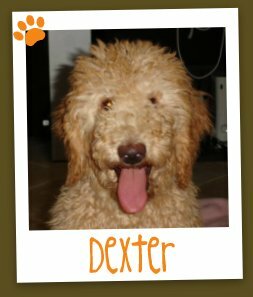 Are You a Doodle Breeder??? 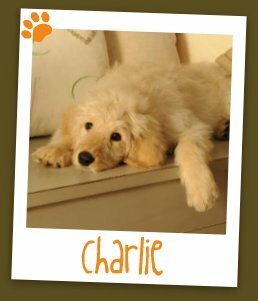 in the Labradoodle Breeders Directory. Jackson is 3 months old and is full of life ! He loves to play in the snow almost as much as he loves playing with our six year old son! 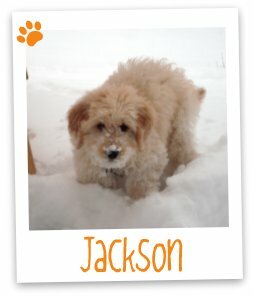 Jackson is the featured Goldendoodle for our February 2012 Cutest Doodle Calendar! 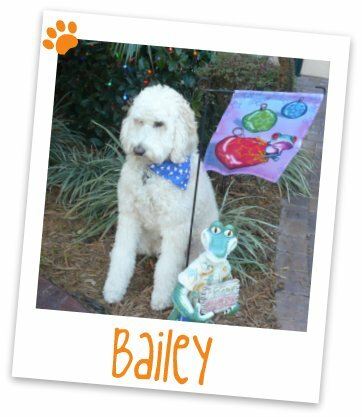 Enter Your Doodle today for a chance to have him/her in the 2012 Cutest Doodle Calendar! 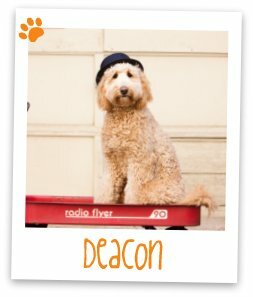 Meet Deacon! He is the Cutest Doodle for July in the 2011 Cutest Doodle Calendar! He is the current All Time Top Vote Getter with 10,596 in one month!!! Check Deacon out on the news!!! You can also see the 2011 Cutest Doodle Calendar! Keep the Contest Free!!! Please Visit a Sponsor! The winner of the Christmas Contest!!! Meet Bailey!!! He is the winner of the Christmas 2012 Cutest Doodle Contest! he will be featured on the 2012 calendar. Thanks to Bailey and the McGarry family for participating and thanks to everyone who voted!